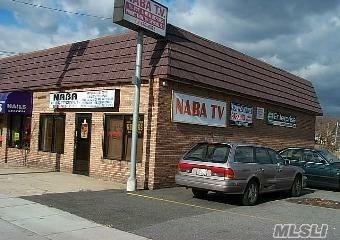 Storefront Available On High Traffic High Visibility Hempstead Tpke, West Hempstead. Vacant & Empty Storefront. Buildout Can Be Discussed With Landlord. Approx 900 Sq Ft. Tenant Pays Utilities. No Basement. Plenty Of Parking. Available Asap.